Enjoy a complete bath transformation in as little as a day, with very little disruption to your routine. Does your current bathroom match your vision for comfort and relaxation? Unfortunately, most residents of Plymouth MN would have to answer “No” to that question. 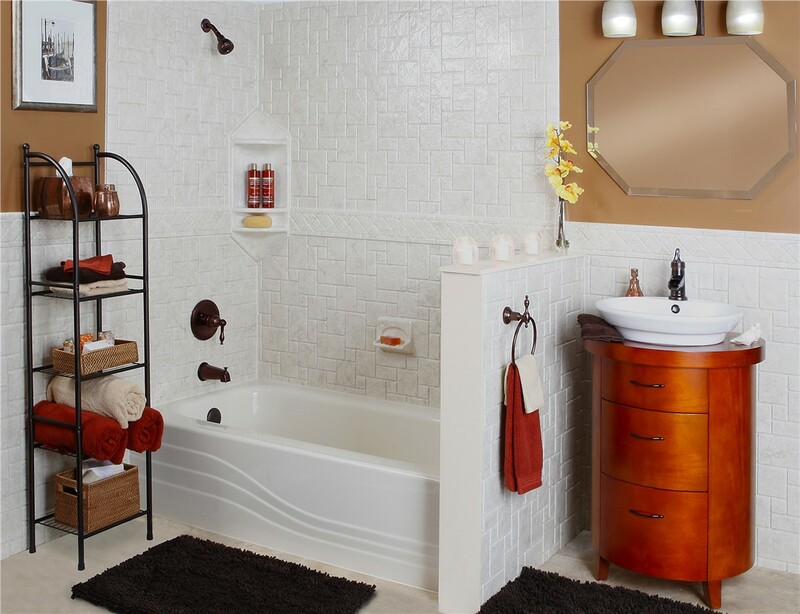 Many bathrooms are old, outdated, and barely functional, but because a traditional bath remodel can be such an inconvenience, people end up tolerating their depressing bathrooms. You can forget everything you think you know about a bathroom remodel when you hire New Windows for America. 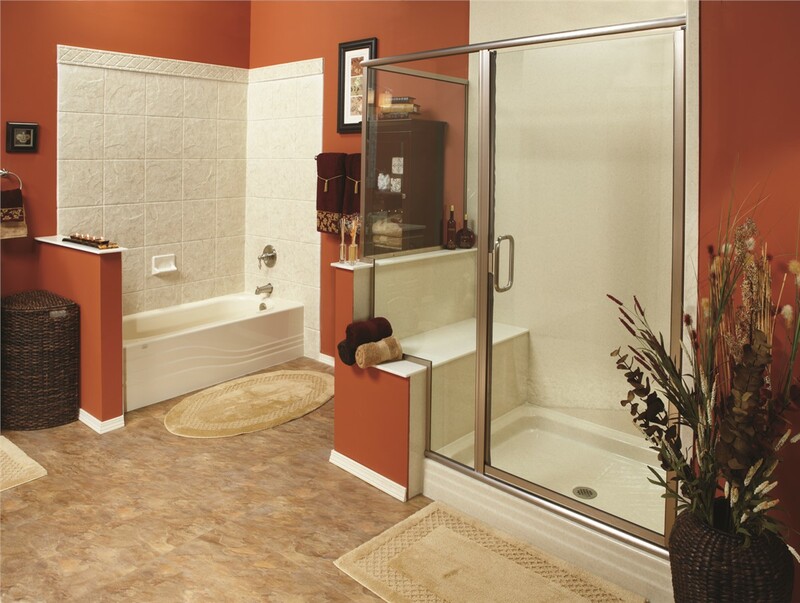 Our bathroom remodeling experts have been transforming Plymouth MN bathrooms for over years in as little as a day, and for more affordable prices than you’d expect. With a traditional bathroom remodeler, you could end up living in a construction zone, trying to make do without your bathroom for days or weeks until your bathtub remodel is finally complete. 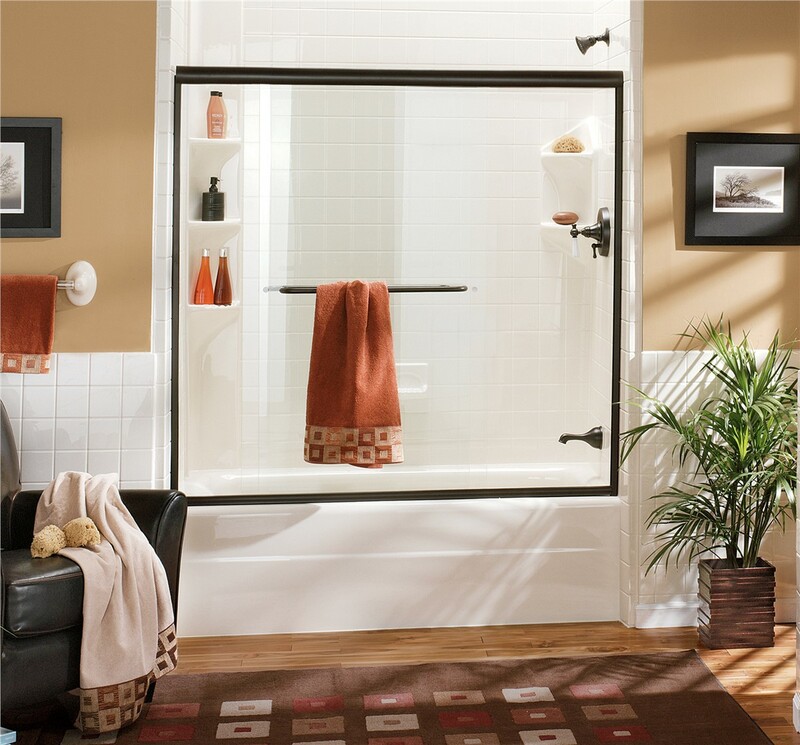 It’s all about safe, healthy, clean bathrooms at New Windows for America, which means we offer multiple replacement tubs and shower replacement options. 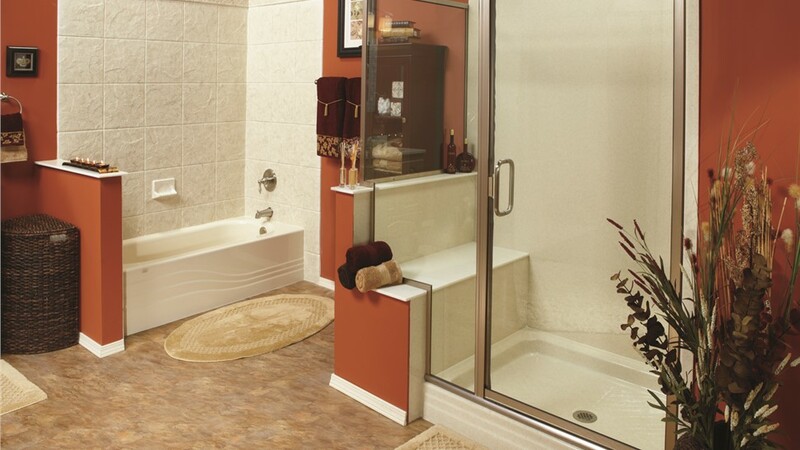 If you’re looking for a shower remodel, try a brand new shower surround or a barrier free shower that is perfect for the elderly and those with mobility issues. If you’re more interested in a tub, we have a walk-in tub option if safety is your concern, while a tub and shower combo can provide your family with the best of both worlds. Your new bath shouldn’t completely compromise your savings. That’s why we offer convenient financing and payment plans. 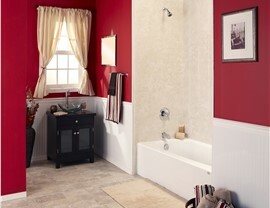 We have Minneapolis bathroom remodeling options that will fit any budget. Give us a call today, or fill out our online form to get started and we’ll provide you with a free in-home consultation! 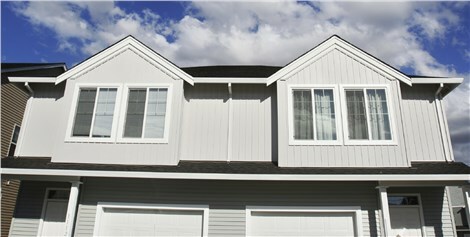 Find the right home improvement financing option for your renovation with 0% for 18 months on all qualifying products. Don’t Forget Your Window Guide! Learn everything you need to know about selecting the ideal replacement windows for a beautiful, energy-efficient home.